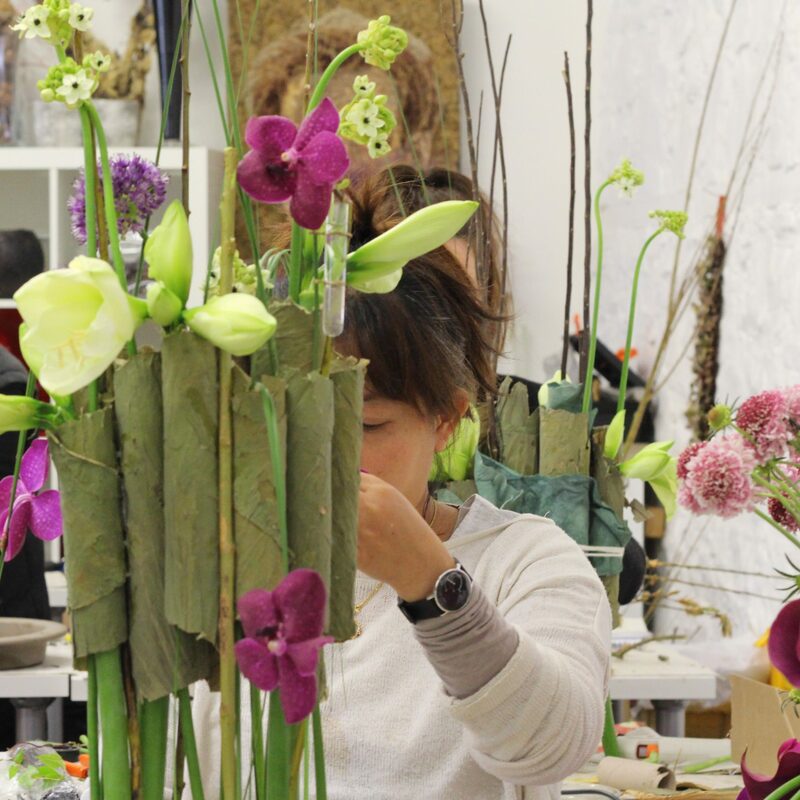 The Academy of Floral Art is one of the leading floristry teaching schools in the UK today. 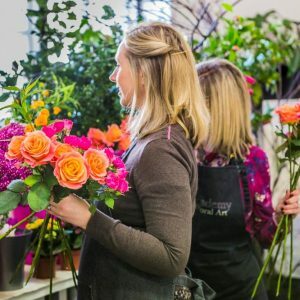 Whether you are an absolute beginner or a seasoned florist, we have the course to inspire you and take your technical floristry skills to new heights. And so that you can fit our courses into your busy life, we have made them modular and super-flexible. You can sign up as time and finances allow, and opt to take classes one day a week for 10 weeks, one weekend a month for 5 months or over an intense 5-day week. 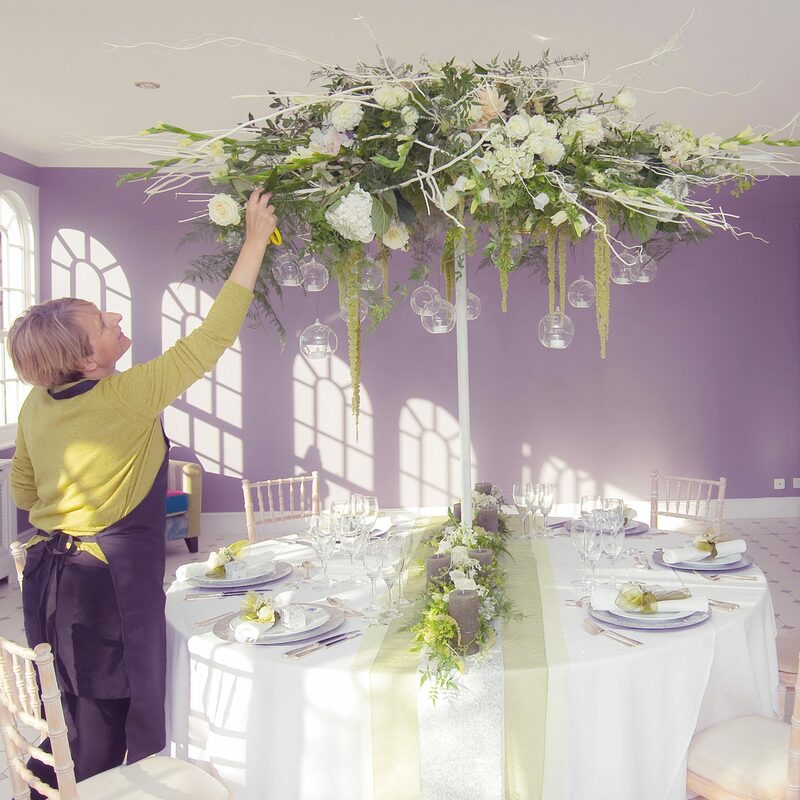 We give you too the chance to take part in real, live, exclusive floristry events and prestigious competitions both during and after your time with us. 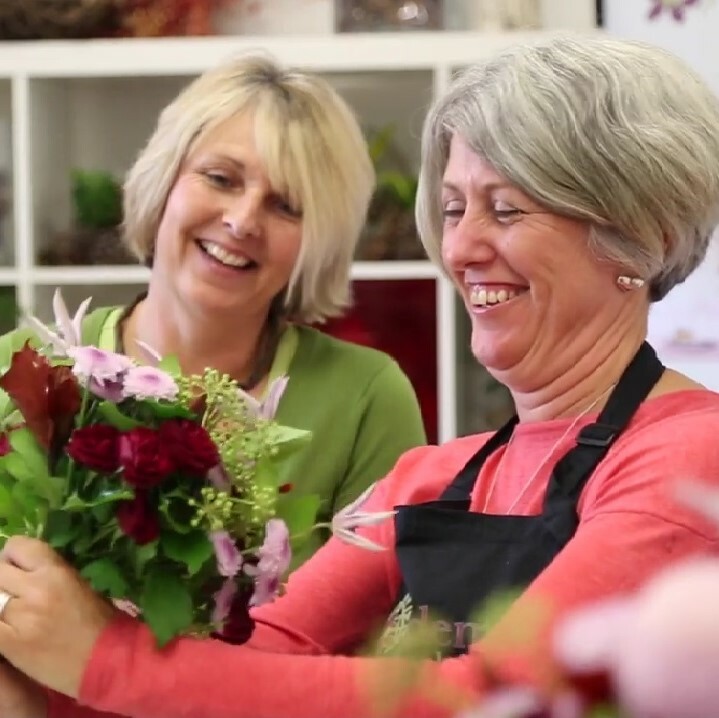 We help you to expand your professional floristry experience, develop your personal design portfolio and put your floristry training into practice. Welcome to the Academy family!